The Galaxy S4 was launched with a lot of the attention focused on the innovative and new features that Samsung introduced. There is Air View, Watch On, Dual Shot and of course, Smart Pause. 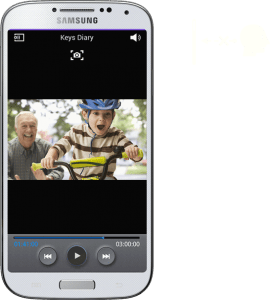 Smart Pause if a feature that Samsung introduced with the S4 that uses the eye tracking sensor, also used with the S3 to activate Smart Stay. Smart Pause will pause any video the moment you will turn your head in another direction. The sensors will notice that you are not facing the screen and will pause the video. The problem will Smart Pause is that it is not working. This has been confirmed by a lot of users that have tried to make the feature worked and failed repeatedly. Apparently Smart Pause is not as efficient as you would think. Samsung has failed to make it work flawlessly, even though it does seem a little to fancy to actually work perfectly. 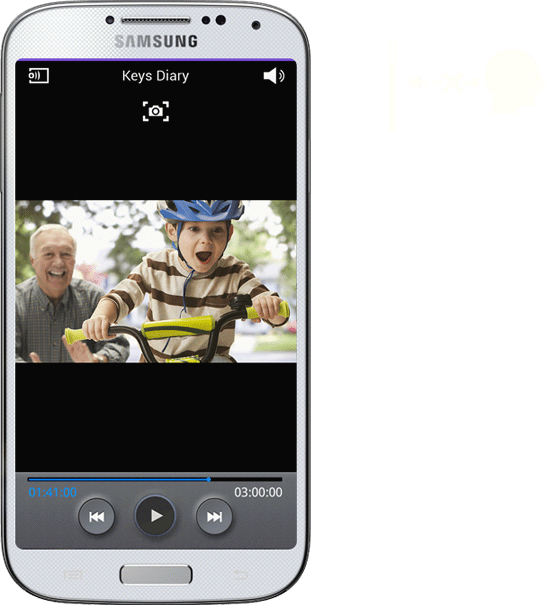 Now, the issue with Smart Pause not working may be caused by the users not knowing to use it properly, or maybe forgetting to activate certain features. As I have understood, you have to first let the sensors focus on your eyes, and then you can take your eyes off the screen. If the senors haven’t locked on your eyes the feature will not work for sure. Even though it may seem that users don’t know how to use the feature properly, it is probably also not ready to work perfectly. Smart Pause is simply not a feature that works.